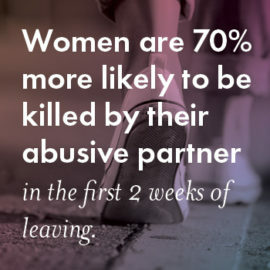 It can be frightening when someone you know or care about is trapped in an abusive relationship or is a victim of violence. 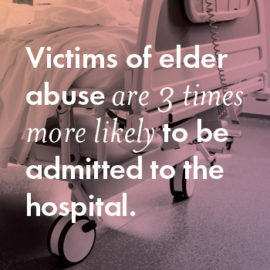 Oftentimes, the family members and support networks are also affected by the abuse. 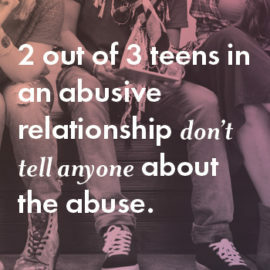 It’s not always easy to know what to say, but it’s important to give unconditional and non-judgmental support to the victim. 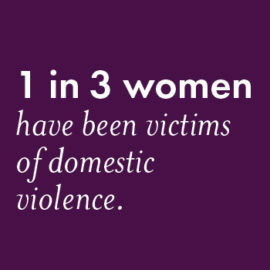 We offer free counseling to family members and significant others of individuals who have experienced abuse, assault, or violence. 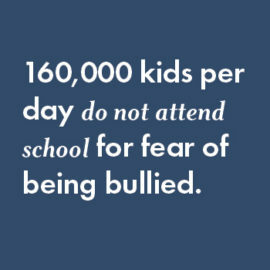 Helping a child express their feelings is an important step. 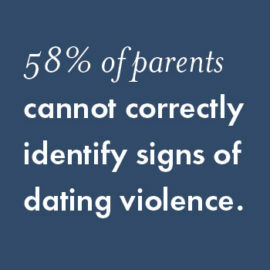 Start the conversation by expressing concern for the safety of the victim. 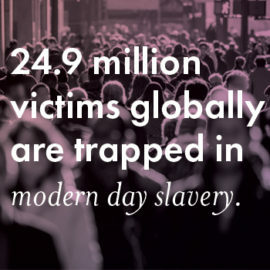 Many human trafficking victims don’t recognize they are a victim. 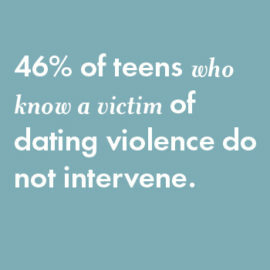 The victim may have been abused, neglected, or financially exploited. Remind the victim the assault was not their fault. The conversation could escalate quickly, so try to remain calm.